No matter what style of garden room or sunroom you are looking for, get in touch with Express Garden Rooms. Our bespoke installations will always be designed and built in line with your individual requirements, installed in 1-2 days with no fuss or mess. 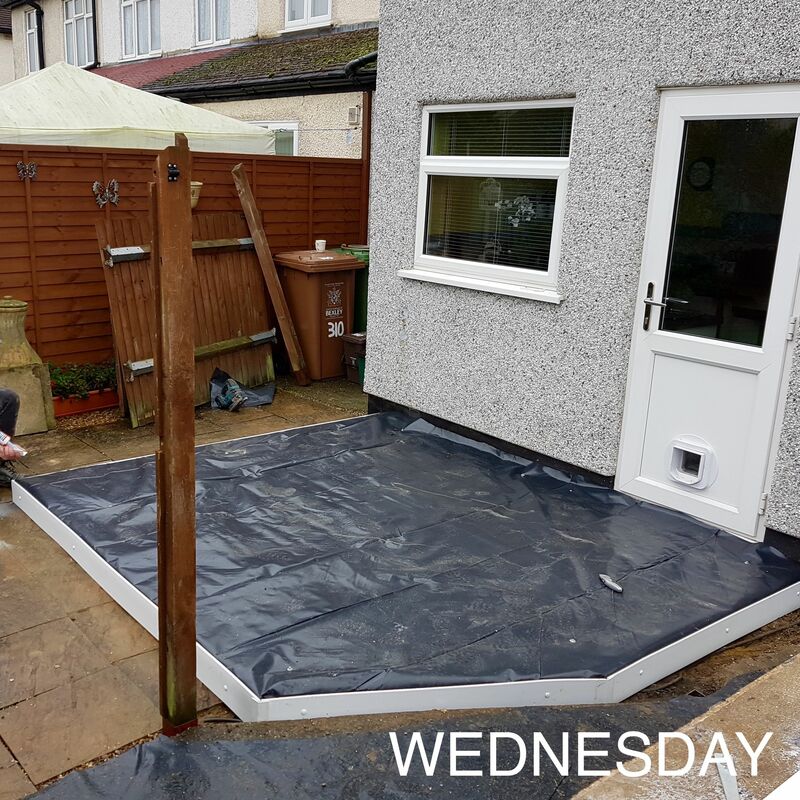 Whether you need to provide your vehicle with overhead protection or you want a covered outdoor space to eat outside, we have the answer. 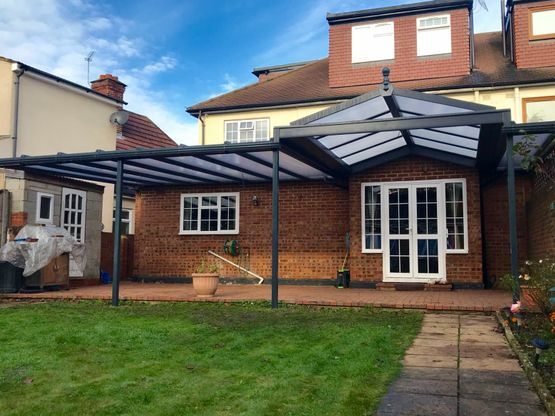 Our team supplies carports, bespoke canopies, and over-door canopies. 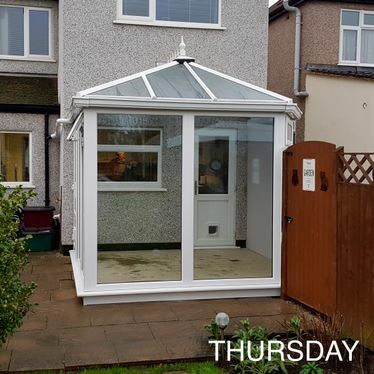 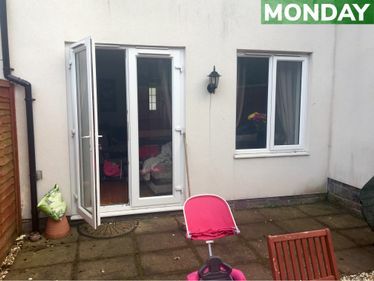 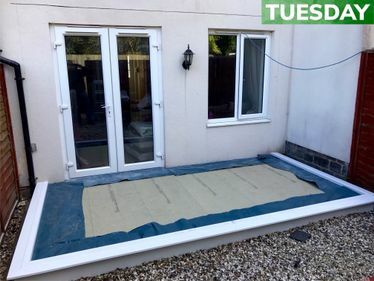 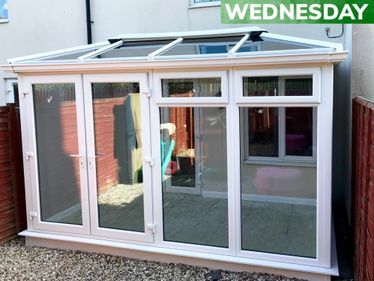 In the past, conservatories were built in a traditional manner meaning weeks of foundation work to achieve the stability of the build, now with the innovative modular base build that's incorporated into your purchase the full installation can take less than a week and feature top grade insulation, double glazing and roof materials that ensure your room is usable all year round. 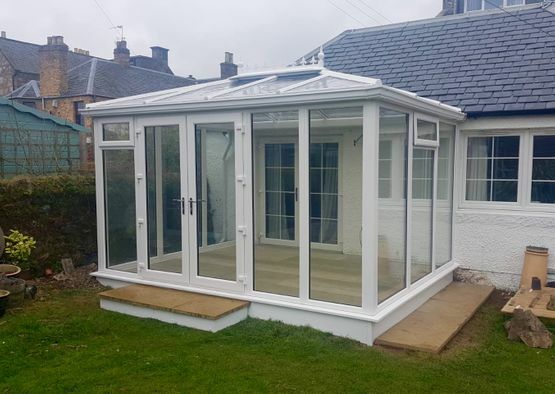 Contact us now to receive more information about our conservatories, canopies, carports and garden rooms. 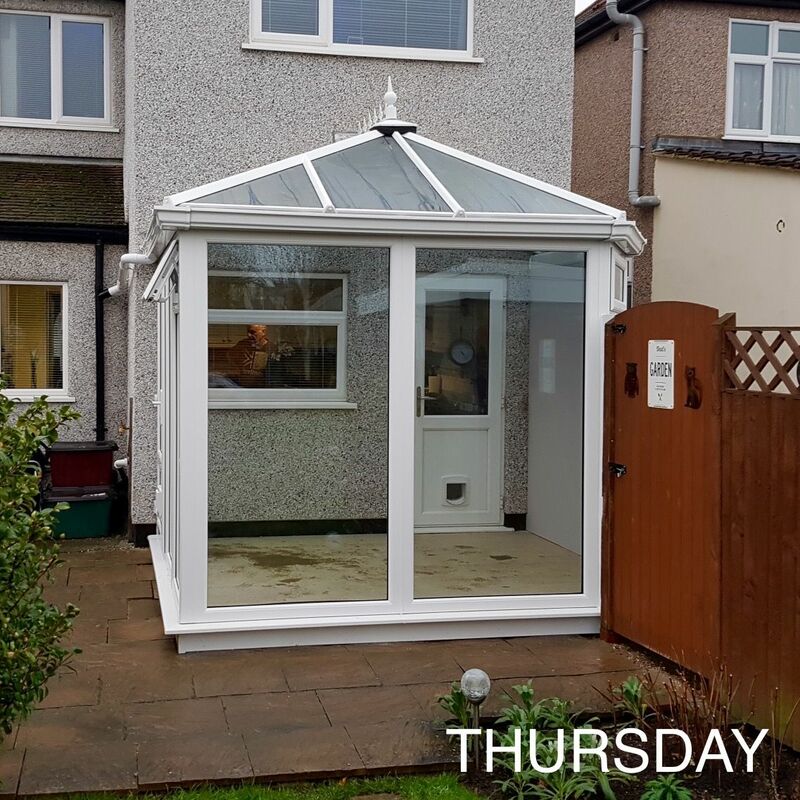 Enjoy spending time outdoors while adding extra space to your property with our garden rooms and conservatories. 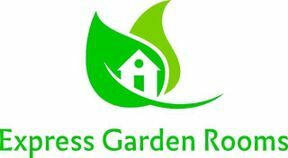 Express Garden Rooms is the UK’s specialist manufacturer of uPVC and aluminium garden rooms. 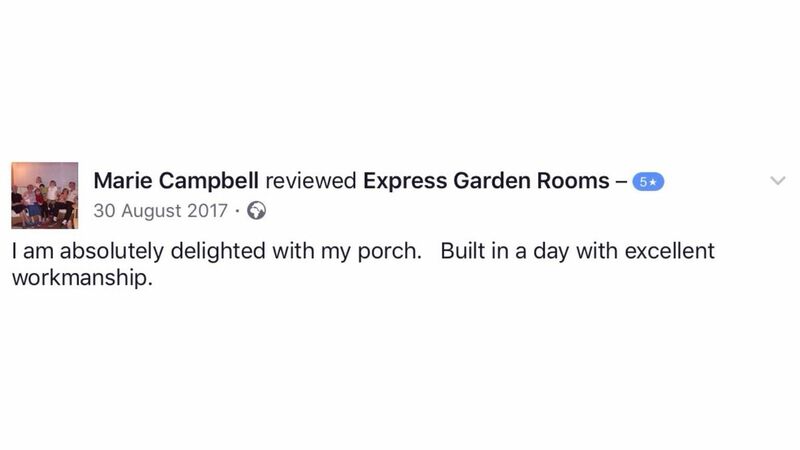 We have been designing and fitting garden rooms and canopies for a number of years, while our team also possess more than three decades of experience. 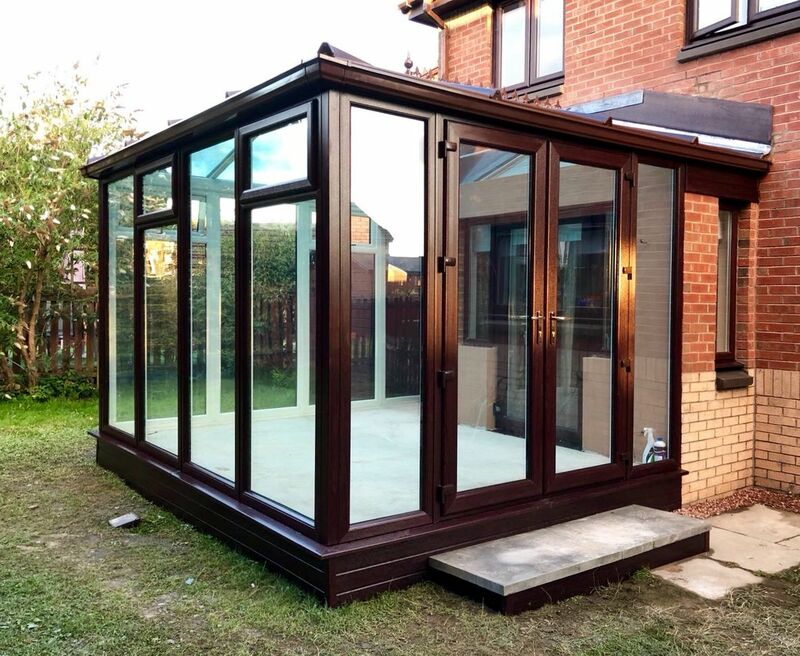 While the market is ever-changing, our dedication to designing and building quality products has remained constant. 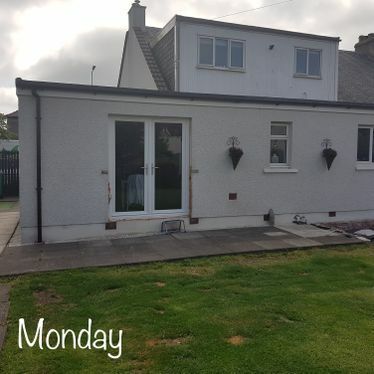 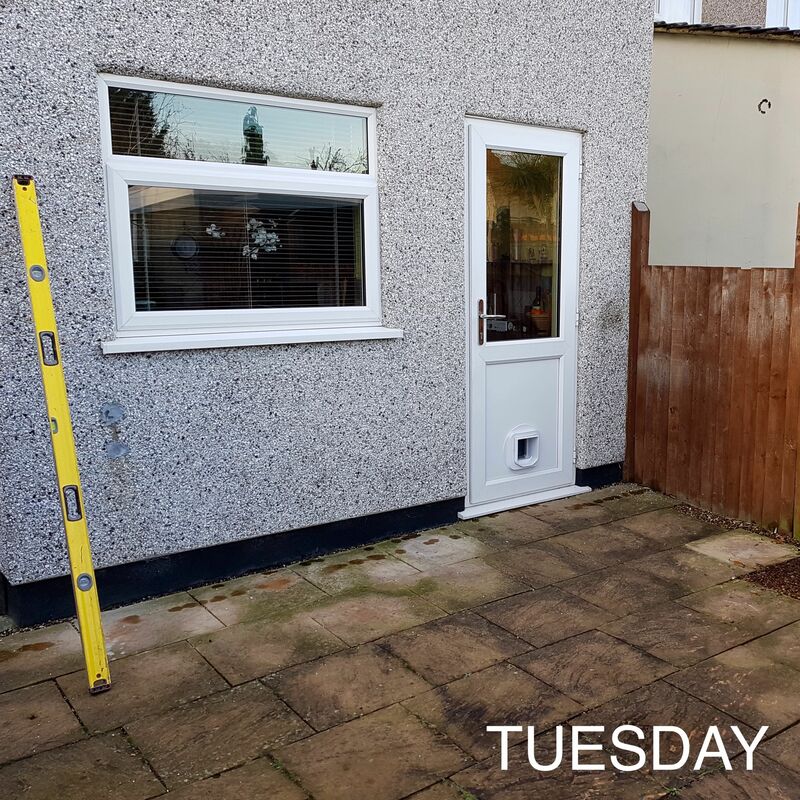 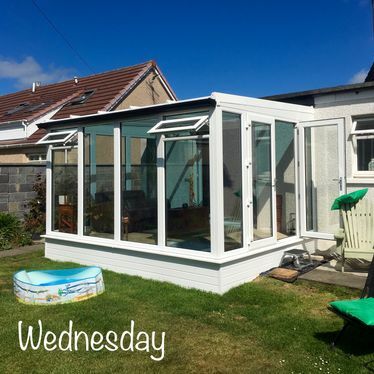 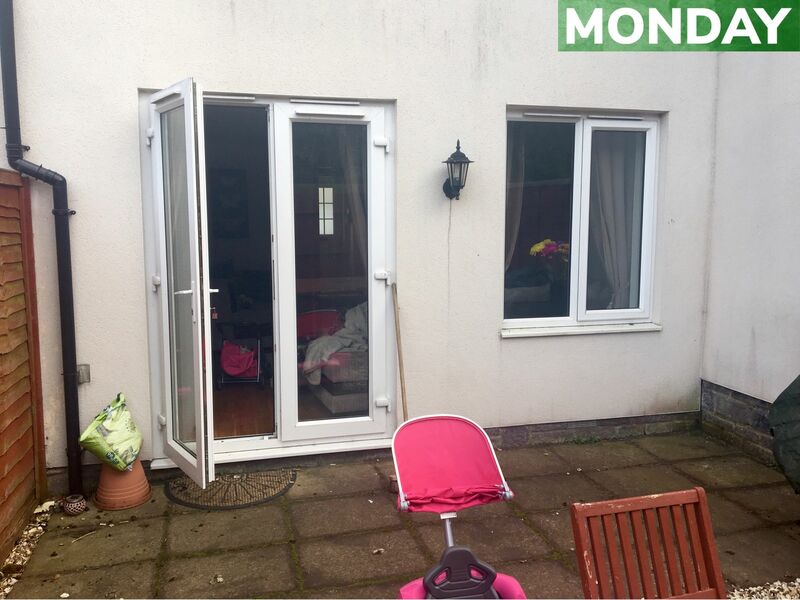 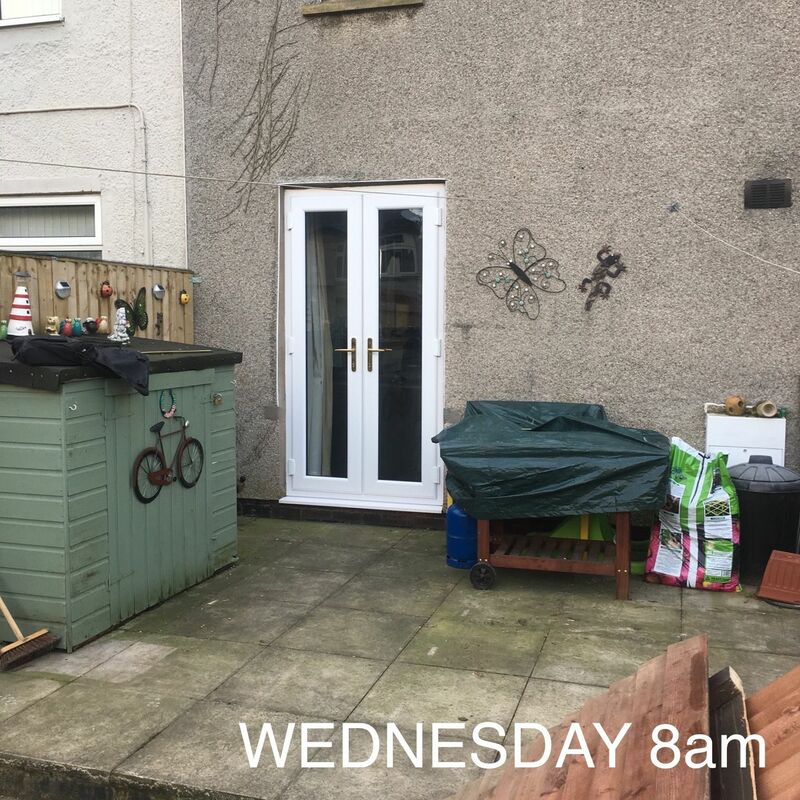 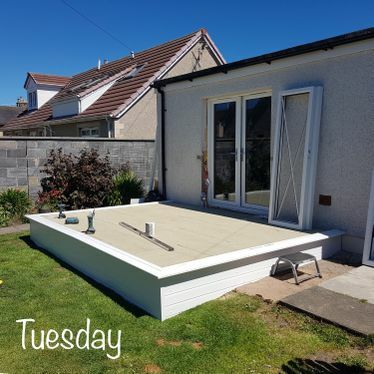 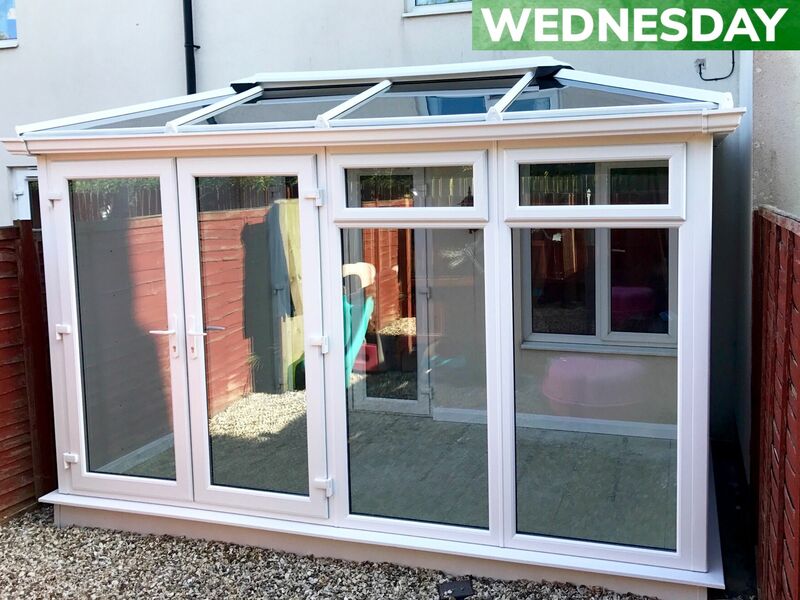 Within just two days, your new garden room will have been built, fitted with quality double glazing, and made ready for you to use. 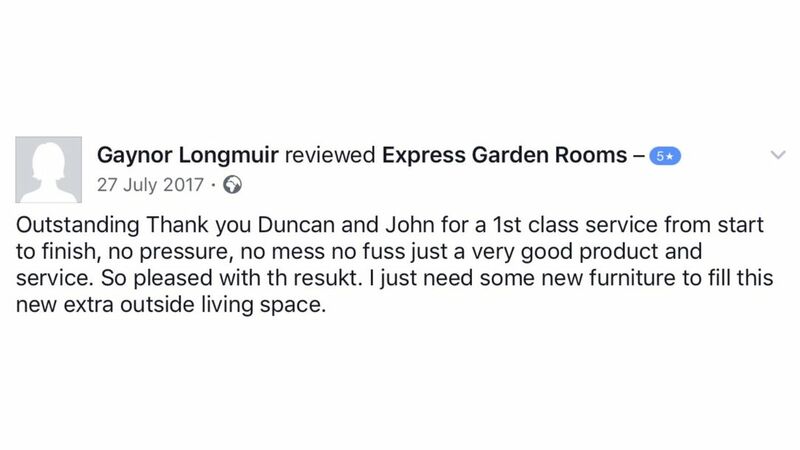 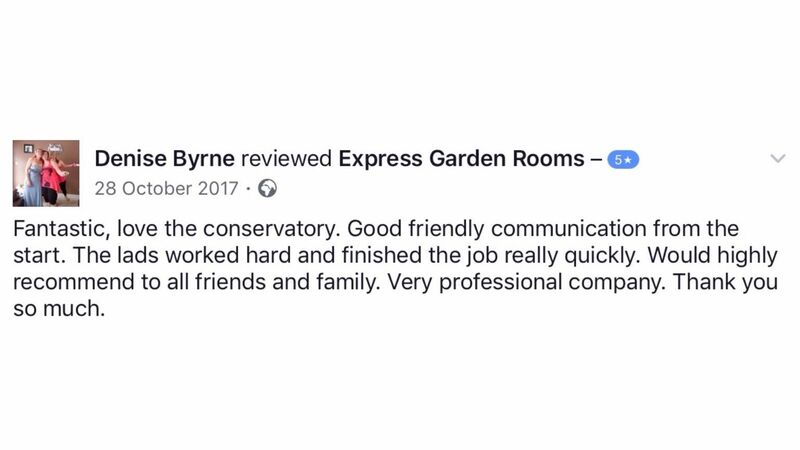 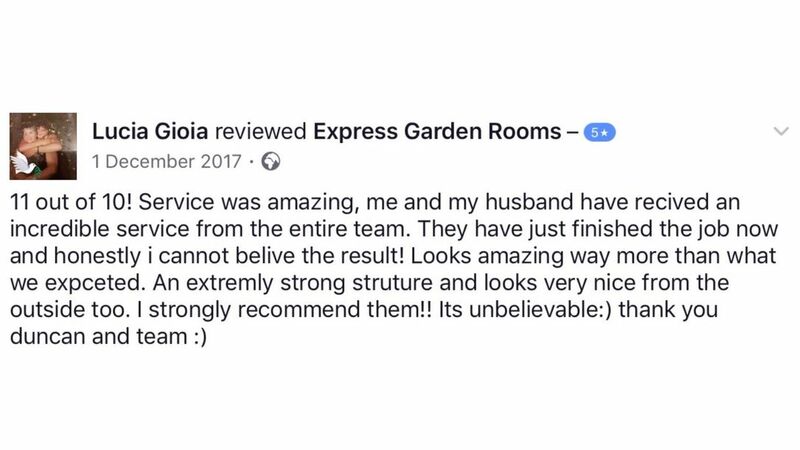 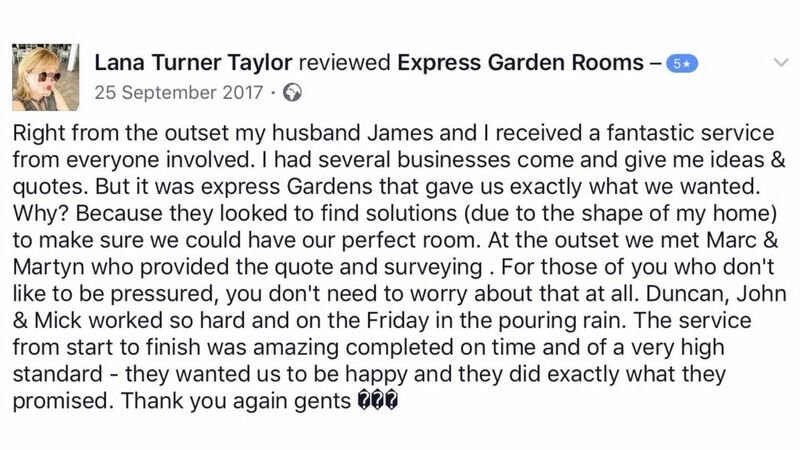 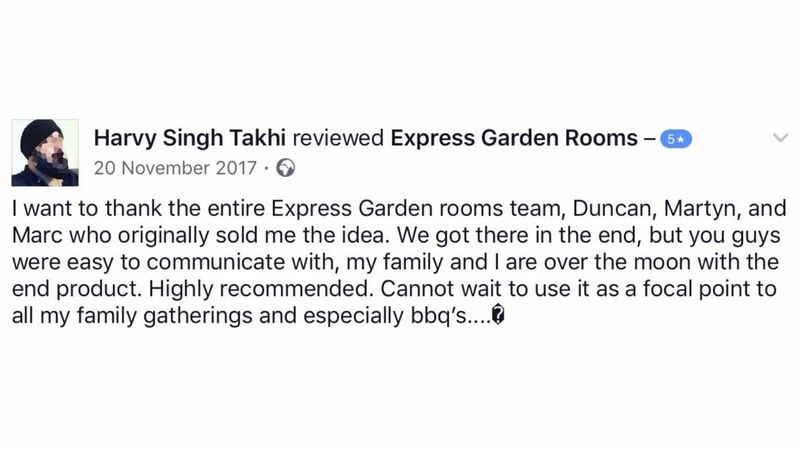 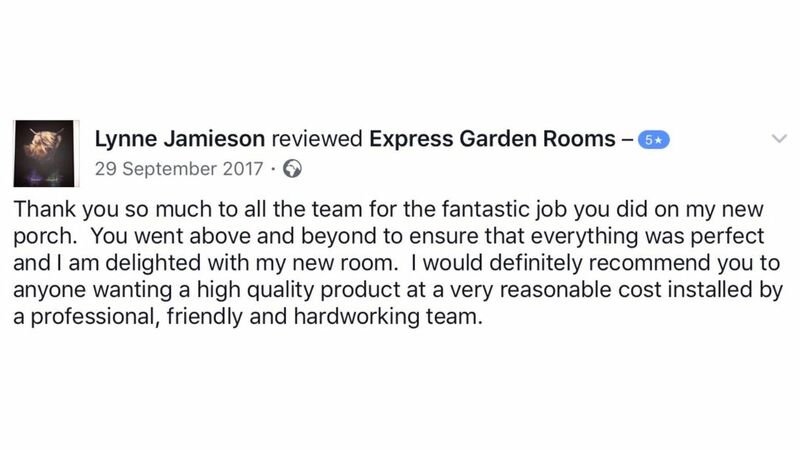 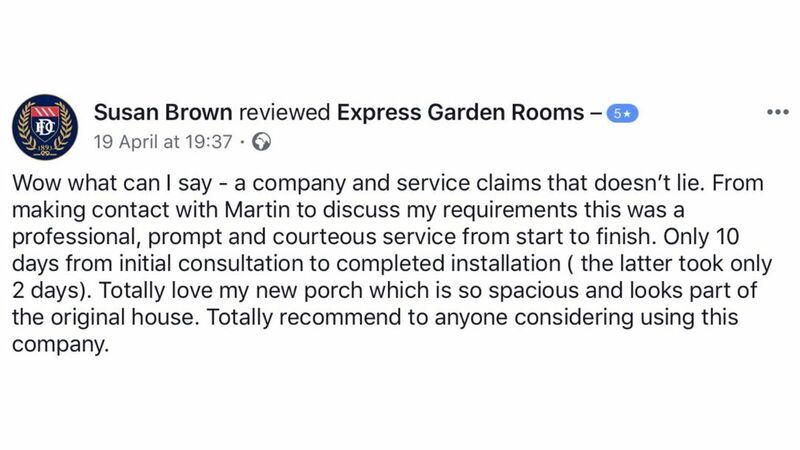 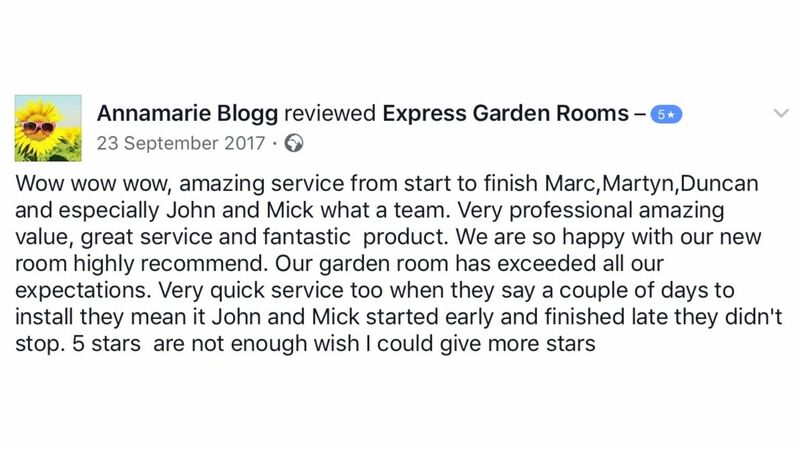 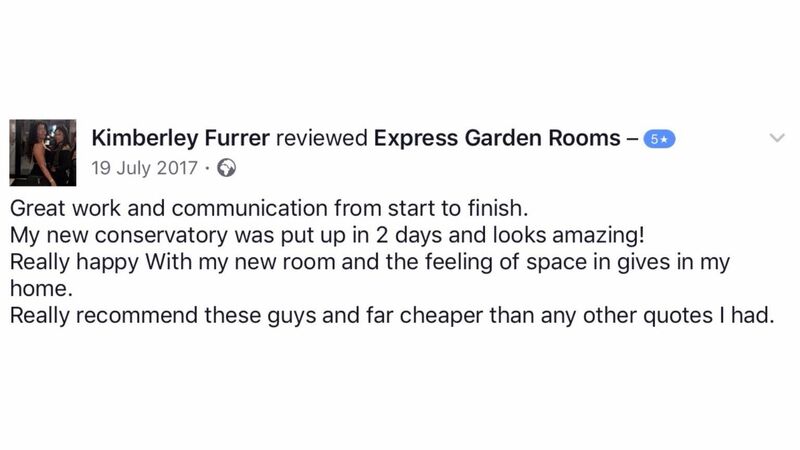 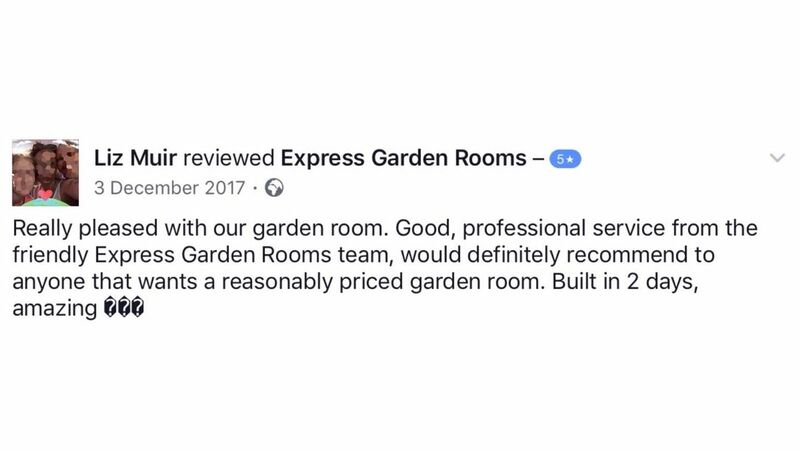 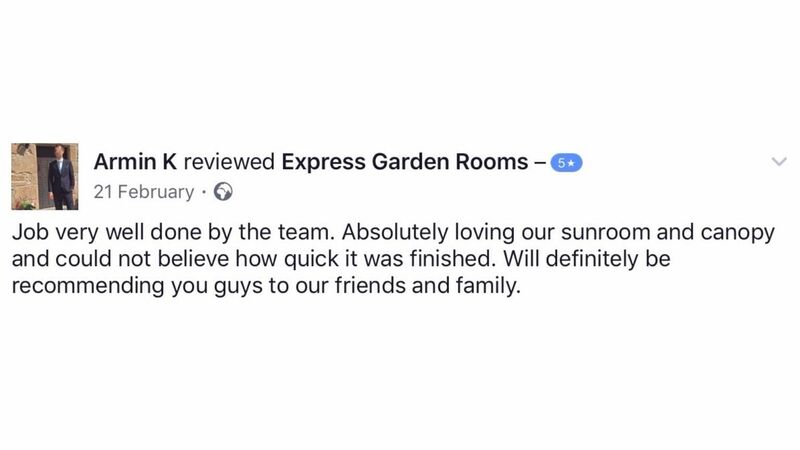 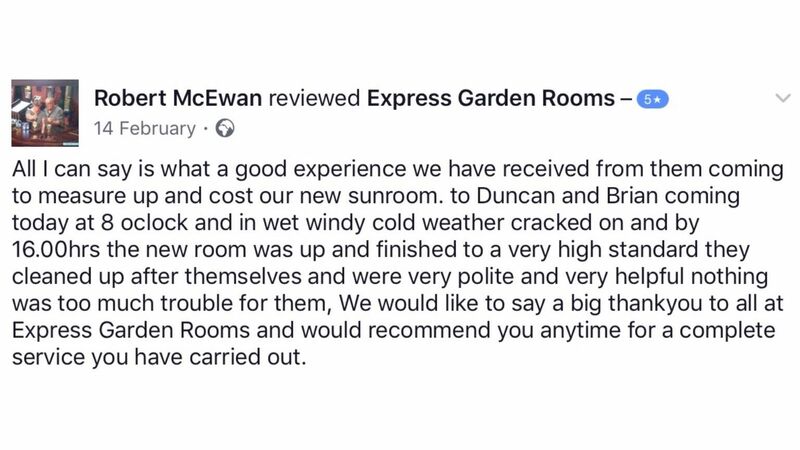 Express Garden Rooms is proud to work with home and business owners throughout the UK, ensuring that every client has access to a beautiful, tailored garden room. Our service teams are always on hand to provide any assistance you need, while we also have many regional experts who will never take long to find the answers to your questions.